Hyannis /ˌhaɪˈænɪs/ is the largest of the seven villages in the town of Barnstable, Massachusetts, in the United States. It is the commercial and transportation hub of Cape Cod and was designated an urban area as of the 1990 census. 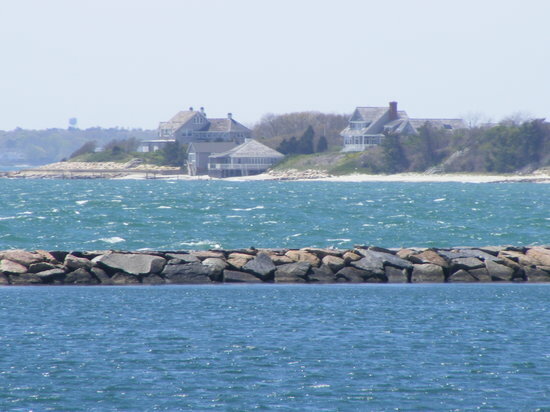 Because of this, many refer to Hyannis as the "Capital of the Cape". 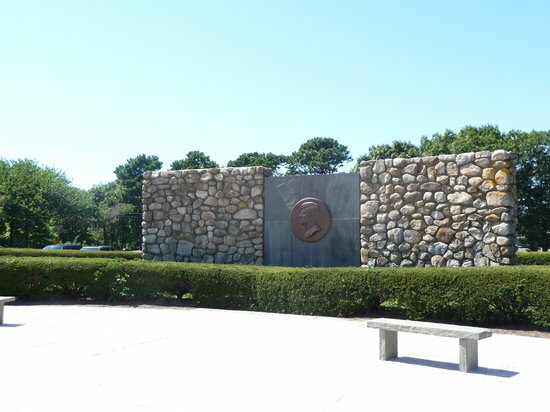 It contains a majority of the Barnstable Town offices and two important shopping districts: the historic downtown Main Street and the Route 132 Commercial District, including Cape Cod Mall and Independence Park, headquarters of Cape Cod Potato Chips. Cape Cod Hospital in Hyannis is the largest on Cape Cod. West Yarmouth is a census-designated place (CDP) in the town of Yarmouth in Barnstable County, Massachusetts, United States. The population was 6,012 at the 2010 census.